A striking backdrop. Custom privacy. 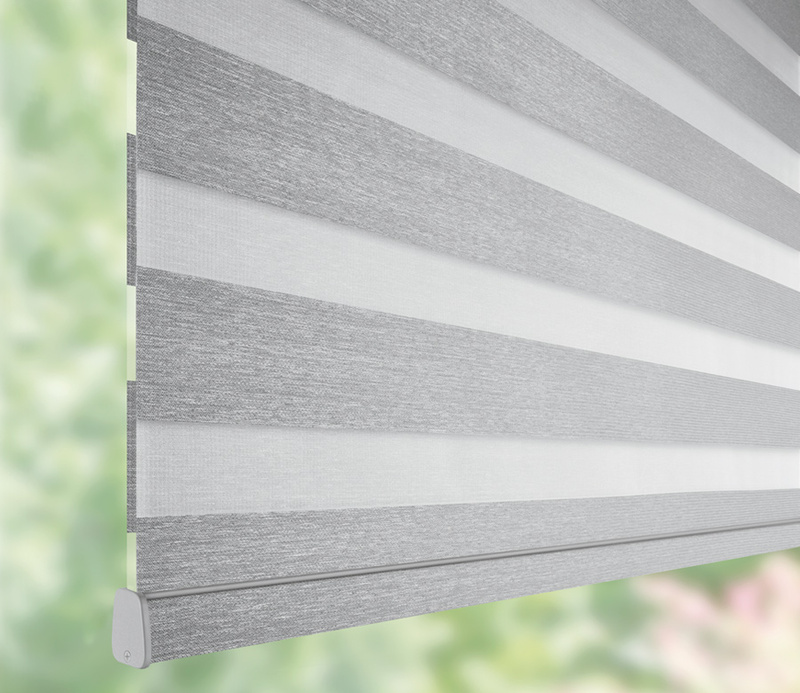 Layers of light control. 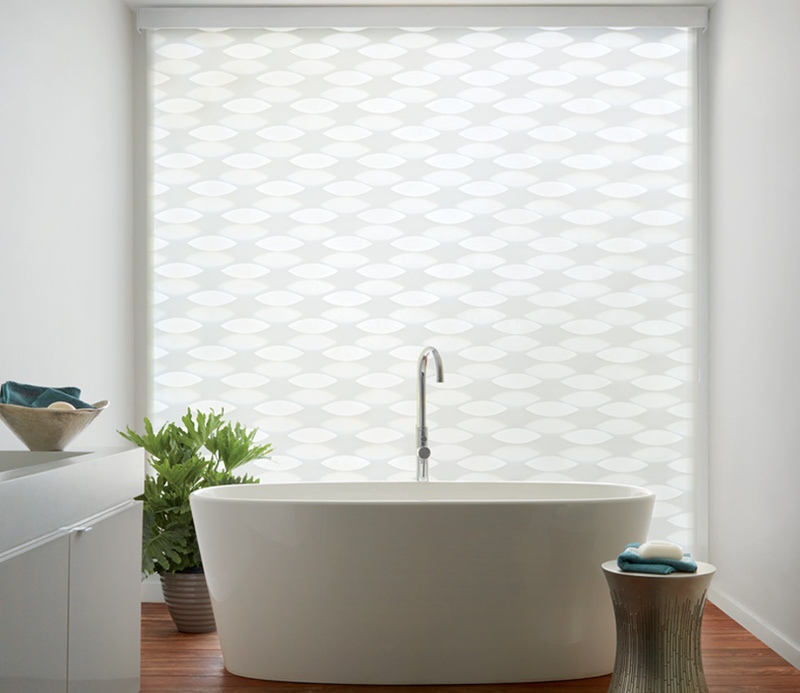 These window roller shades rotate, in stunning patterns, alternate sheer view through with solid fabrics. 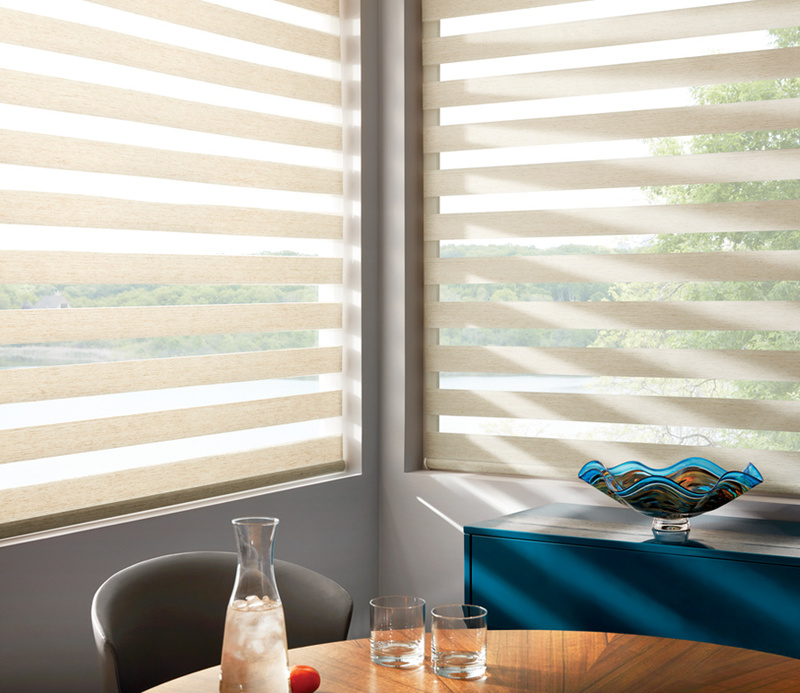 Hunter Douglas Designer Banded shades will set a scene with dramatic ambiance and incredible benefits. 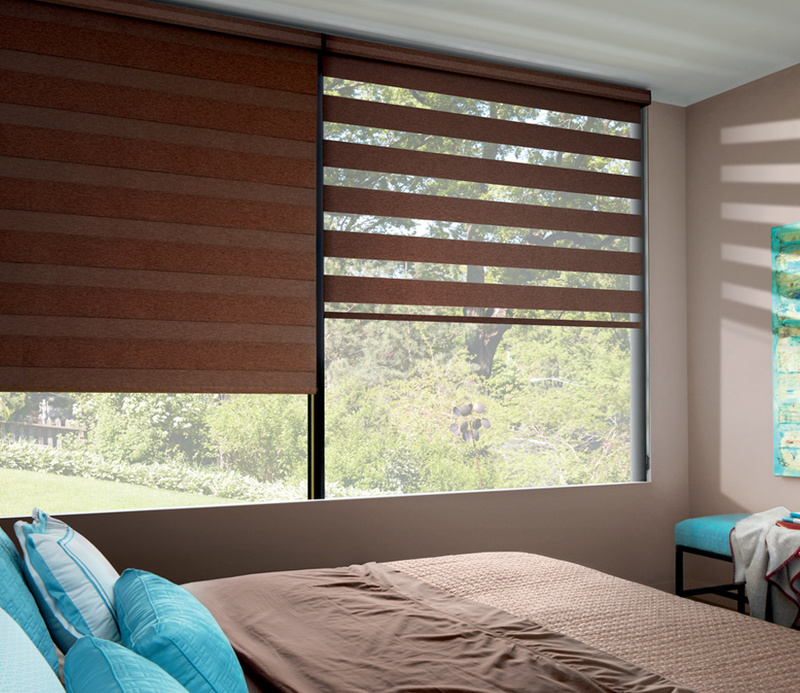 Rotate your shades just slightly to transform the space, from light filtering to complete privacy–even room darkening!